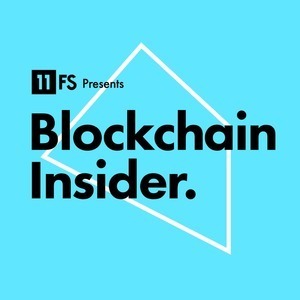 We found 6 episodes of Blockchain Insider by 11:FS with the tag “decentralisation”. Ep. 71. Initiative Q who? We. Are. Here. Simon and Colin are joined by a great guest, Alex Batlin to discuss the latest and greatest news in blockchain.